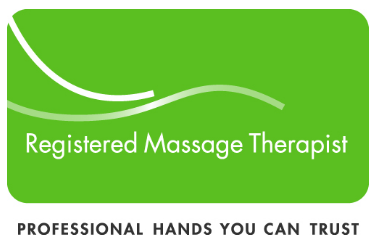 Massage Therapy can also be used as part of a preventative care program. This includes sports training, injury prevention, ongoing stress management, and more! Together, you and your therapist will develop a treatment plan based on your needs. The treatment plan can be changed at any time and you have no obligation to undergo any part of treatment. Your treatment begins after you’ve given your informed consent.